Kathryn is a Research Associate in the Silicon Valley office, where she supports HFA consultants in their research across industries with a primary focus on venture capital-backed start-up companies. 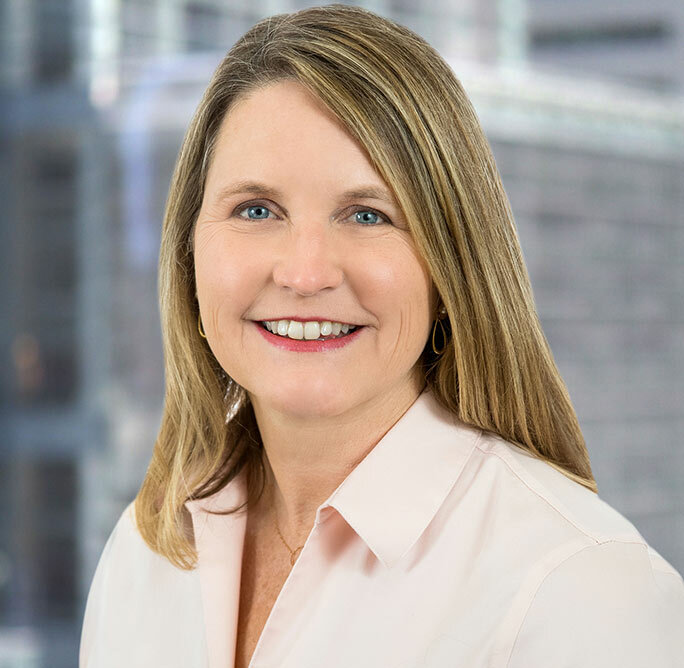 Prior to joining HFA, Kathryn spent eight years in global Program Management roles spanning both product development and manufacturing at Motorola and Dell. Additionally, she has more than six years of leadership experience with several nonprofits. Kathryn holds a Bachelor of Science in industrial engineering from Purdue University and a Master of Science in Industrial and Systems Engineering from Georgia Institute of Technology.